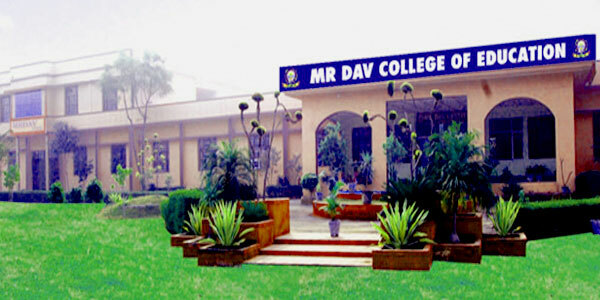 Established in 2006, MR DAV College of Education is a premier college running D.Ed., B.Ed., M.Ed. & D.Ed. Spl. Ed (MR) Programmes. The campus is spread over 3 acres of land at 5th K.M. Stone , Sonepat Road , Rohtak , which is well connected with rail and road transport. College is approved by National Council for Teacher Education (NCTE) , Government of India , State Government of Haryana and affiliated to MD University , Rohtak. D.Ed. Spl. 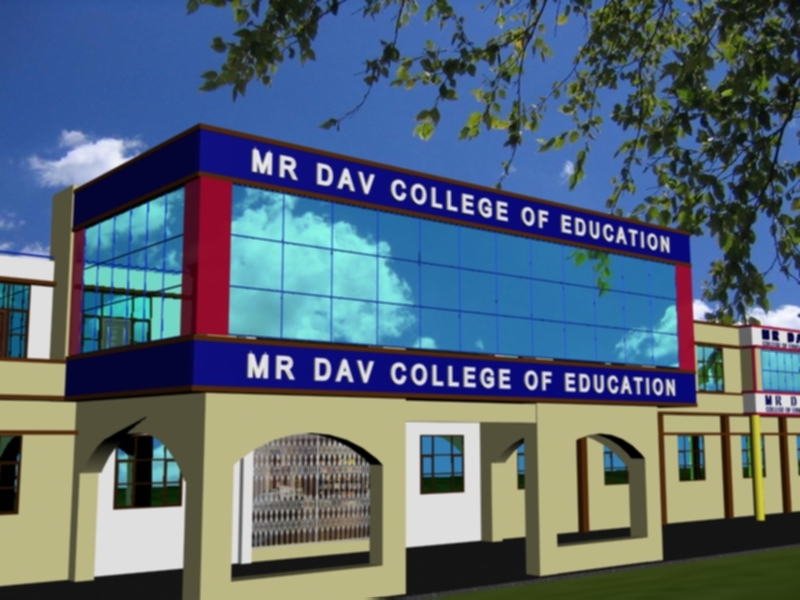 Ed (MR) is approved by Rehabilitation Council of India (RCI), New Delhi.The College is located at Rohtak-Sonepat Road at a distance of 5 K.M. from Rohtak Bus Stand and 8 K.M. from Rohtak Railway Station.